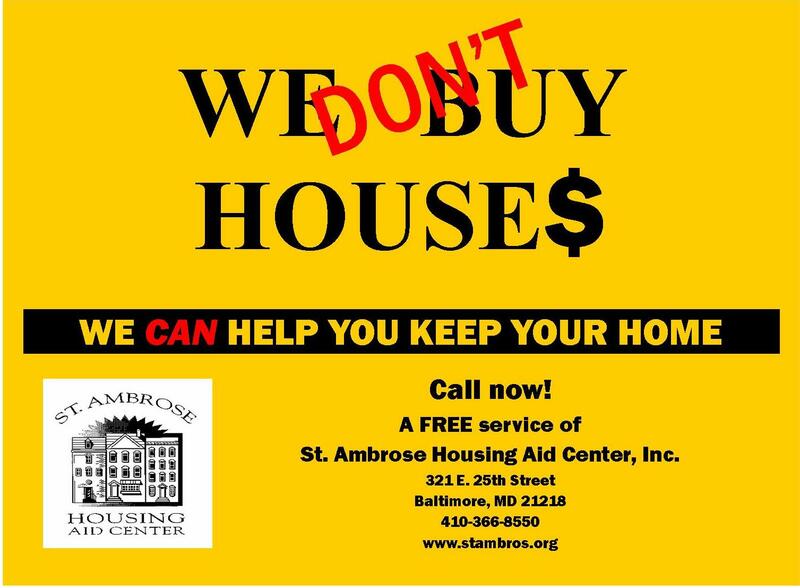 In 2006, frustrated with the yellow “WE BUY HOUSES” signs that were beginning to pop up around the city, St. Ambrose created counter ads and posters to advertise our foreclosure prevention counseling services. 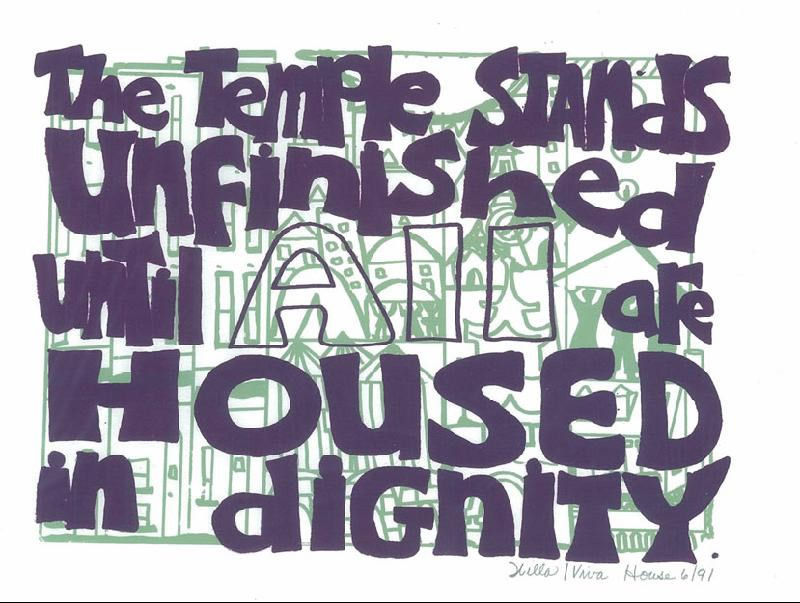 We placed these ads on public transportation and in the newspapers to let the community know that we were ready to help struggling homeowners fight to keep their homes. 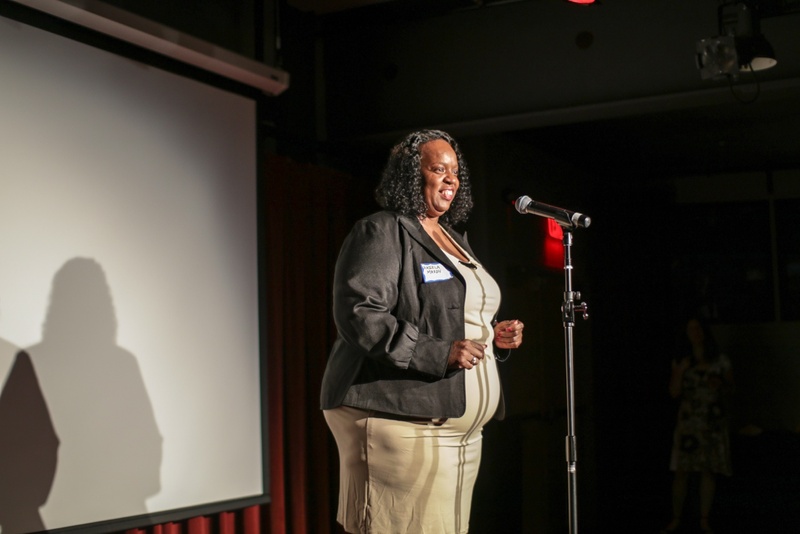 As the foreclosure crisis took a hold of our city, St. Ambrose foreclosure prevention counselors began serving over 1,000 people a year. 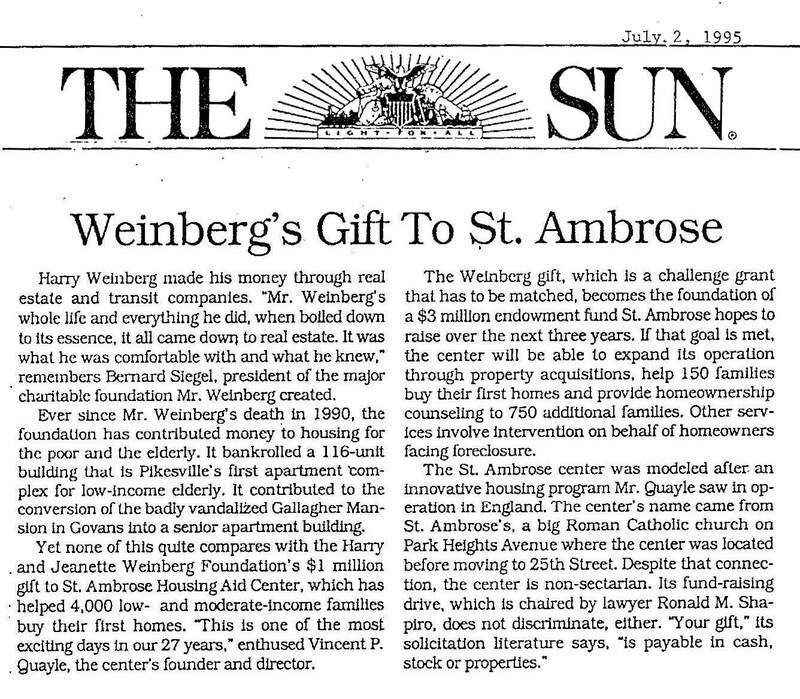 In 2007, St. Ambrose served 1,031 families and individuals facing foreclosure and our follow up research 3 years later showed that 70% of households served were either still in their homes or were able to sell their home for more than they paid! 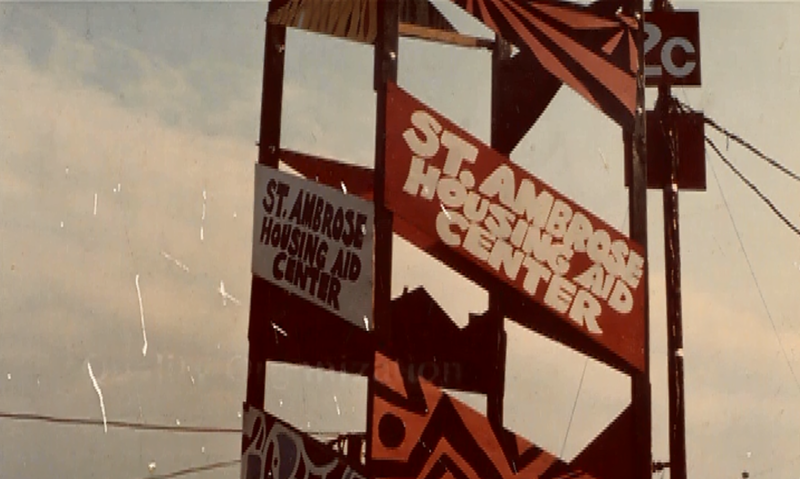 Angela tells the story of raising her family in a St. Ambrose rental home.